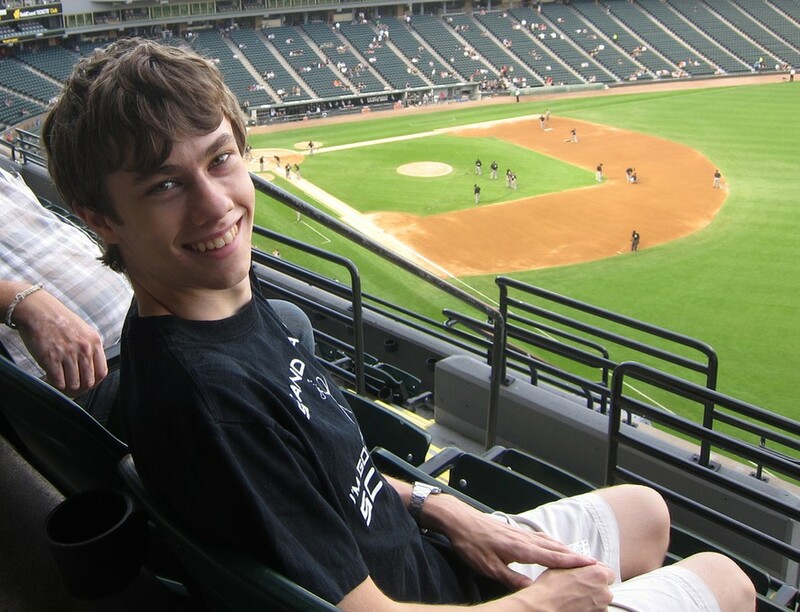 Hudson-LaPore's body was found in Lake Michigan yesterday after he was declared missing on June 14. During her first year on campus, Gerry recalls the first concert she played in for the University Symphony Orchestra and how nervous she was that her friends wouldn’t come see her perform. “After the show I went out to the reception, and Austin was there grinning,” she said. He told her he didn’t really like the first piece but said that she did a really good job. “He genuinely enjoyed being there for me...he continued to be there [for the other concerts],” she added.